The creator of the GTEYE springs is Kristian Ristell, a Finnish-Australian suspension designer living in Melbourne, Australia. Kristian`s extensive experience in motorsport, from go-karts as a teenager, circuit racing and years of rally experience coupled with a strong technical background as a qualified automotive machinist and for the last 14 years the head suspension engineer and product manager at one of Australia`s largest automotive suspension brands. GTEYE springs started out as a personal experiment for Kristian and a few close friends, not satisfied with the original Logitech brake spring - Kristian re-engineered the design, evolving it for years before making the first spring available for sale in 2012. "I love being able to combine my line of work together with my hobby and interests, its great knowing that so many people around the world find pleasure and benefit from something that I created", says Kristian. The GTEYE springs are now available to purchase from any corner of the globe, surpassing 12,000 springs sold in 4 years to over 40 countries. 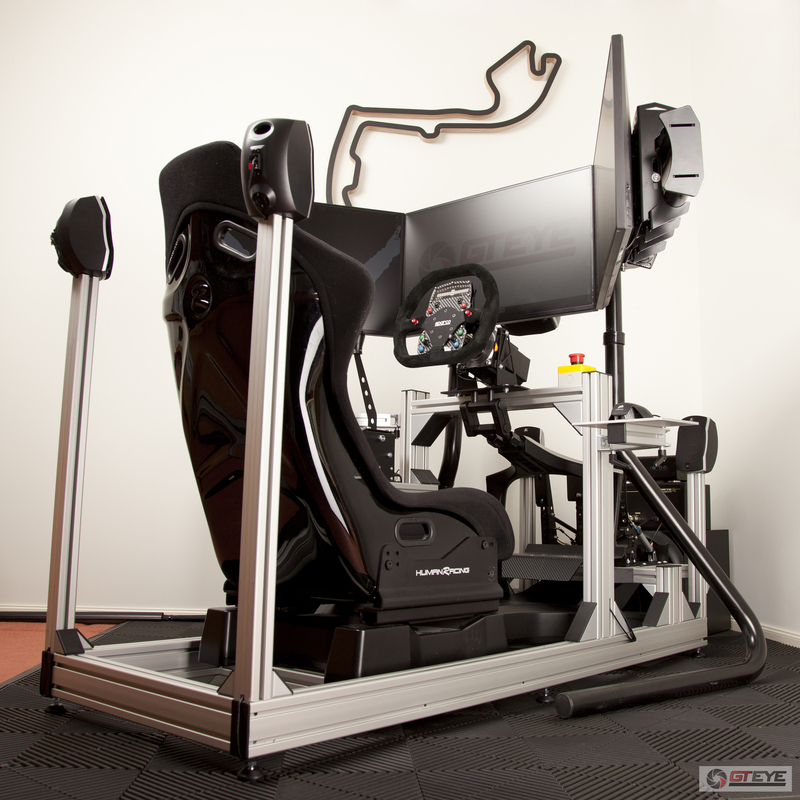 Used by sim racing enthusiasts, racing centres and professional simulators around the globe, GTEYE has firmly established its mark on the wider racing software community.